Events for this week include Tides of Vengeance launch, Battleground Bonus Event, new affixes, new War Campaign chapters, and more. Patch 8.1 is now live and all our Class guides have been updated. Click here for the official patch notes. Tides of Vengeance is a really good time to level up your alts. The patch came with a nerf to Experience required to reach level 110 by approximately 25%. New War Campaign chapters are now available to both factions. Thaumaturge Vashreen now sells a Azerite Armor tokens and specific Azerite pieces for a new currency called Titan Residuum. If you completed your weekly Mythic+ dungeon last week, Grand Challenger's Bounty will contain Titan Residuum. 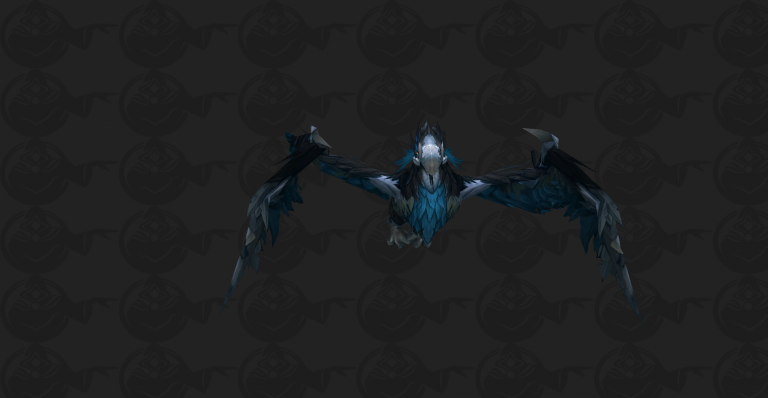 There's an extra incentive to run Island Expeditions, because you can now use your Seafarer's Dubloons to purchase various items like battle pets and even tokens that increase your reputation with BfA factions by 250, great for Reputation Paragon caches. For more information check out our Island Expeditions guide. Arathi and Darkshore now have daily quests that reward a new currency, used to buy mounts and vanity items. Azerite for the Alliance & Azer﻿ite for the Horde: Collect 36,000 Azerite from Island Expeditions to receive 2,500 Azerite and 1,500 reputation with Honorbound/7th Legi﻿on.﻿ In Patch 8.1, you will also receive a mission for your Followers that can be completed for either 5,000 Gold or 2,000 Artifact Power. Win 4 Battlegrounds for A Call to Battle to receive Artifact Power and Marks of Honor. Win a PvP Brawl for Something Different to receive 5 Marks of Honor, a Brawler's Footlocker, 200 Honor, and 65 Conquest. Azurethos, the terror of the Kul'tiran seas, marshalls the power of wind to force enemies out of its roost, cause waterspouts, and capsize ships. He has earned his reputation as one of the deadliest beasts in Kul Tiras. Azurethos attacks the party with the power of wind in an attempt to force them out of its roost. Move away from the boss when he begins casting Azurethos' Fury to make dodging tornados easier. Azurethos will move to a random player when casting Gale Force - be sure you are not standing in front of him when it goes off, or you risk being knocked off of the mountain! Avoid Wing Buffet - and if you are hit by it, quickly re-establish threat. While this event is active, random Battlegrounds will award Honor at an increased rate ( Sign of Battle). Glory awaits in the fields of battle.